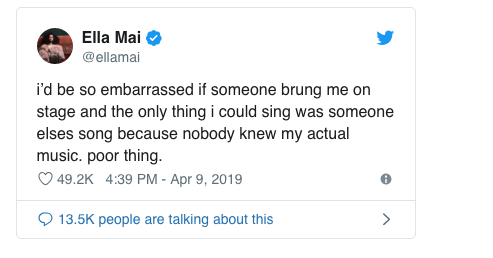 Last night, Jacquees was a special guest performer during Drake and Tory Lanez’ concert, performing a bunch of his songs and earning the most positive fan reaction when he sang his remix of Ella Mai’s “Trip.” Remember last year when they made social media news? Well…. 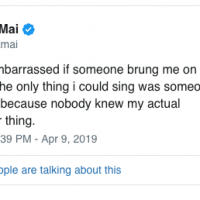 Emotions were at a new high after Ella Mai tweeted out a few words…check it out.